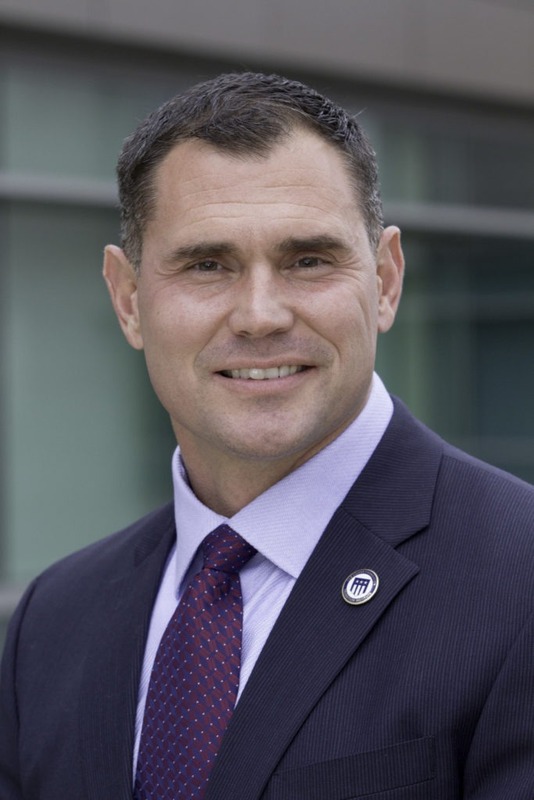 Kirk Dooley is a graduate of The Honor Foundation and in 2015 retired from the Marine Corps following a 24 year career, the majority of which was spent in the Intelligence or Special Operations communities. A native of Winamac, Indiana, Kirk immediately enlisted following graduation from high school in 1991, and went on to serve in assignments that include diplomatic security duty at the American Embassies in London, England and Brasilia, Brazil. Kirk was later selected to a commissioning program in which he earned a degree in Political Science at Purdue University and was commissioned as an Officer. Following his appointment as an Intelligence Officer, Kirk served in various capacities and deployed to Southeast Asia and Iraq during contingency operations. As part of a Special Duty Recruiting assignment based in Kansas City, Missouri, Kirk led Marine Corps recruitment-marketing efforts for 12 Midwestern States and worked closely with J. Walter Thompson marketing agency in Atlanta, Georgia. Kirk was subsequently selected to join Marine Special Operations Command (MARSOC) in North Carolina where he served first as Executive Officer for Intelligence Battalion, followed by a deployment with 2nd Raider Battalion to Afghanistan as the Intelligence Center Director for Special Operations Task Force-82. Kirk then served as the MARSOC G-7 Senior Intelligence Advisor for the Raven Series Exercise Program which provides Company-level pre-deployment training and certification. He retired from his final assignment as Executive Officer for 1st Raider Battalion, MARSOC, in California, where he deployed again to Afghanistan with Special Operations Task Force-81. A lifelong motorsports enthusiast, Kirk focused his transition efforts toward the racing industry in Indianapolis, and upon retirement joined the INDYCAR racing series to serve as Chief of Staff. Within a year, he was promoted to Director of Event Operations for the Indianapolis Motor Speedway. This iconic venue hosts large-scale events throughout the year that range from the Red Bull Air Races to headliner concerts, and includes the Indy 500 as the largest single-day sporting event in the world. Kirk is married to Tiffany Dooley of Stow, Ohio and they have two sons, Jack 10 and Colt 9.